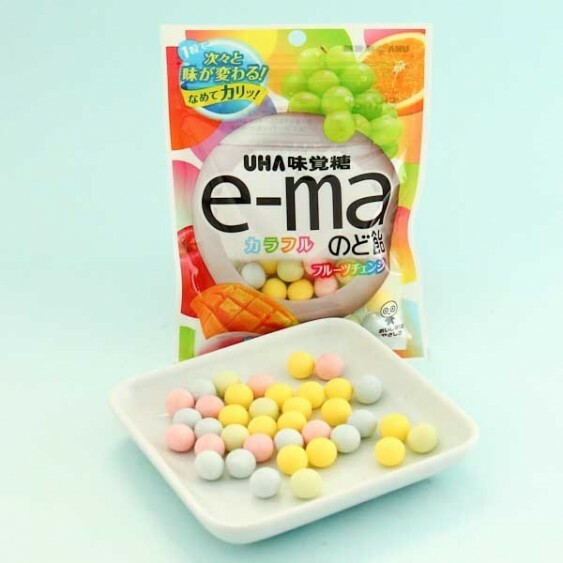 These fruit-flavored candies are sweetened with Xylitol and they have a hard vitamin C layer with a real juice center! The candies come in 4 bright colors, and there are 14 different tastes in just one candy! 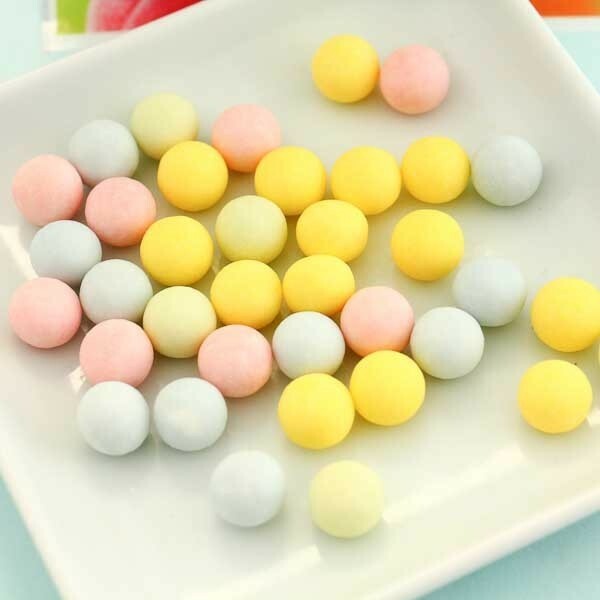 Let the small candy ball melt on your tongue and enjoy the changing fruit flavors! These slightly sour candies are perfect for refreshing your mouth and soothing your throat. The bag is resealable so your candies will remain in safety while you're on your adventures. Take them with you anywhere and share with your friends!